For anyone in search of a daily hygiene product combining effectiveness, gentleness and balance. Ideal for oily or problem skin. 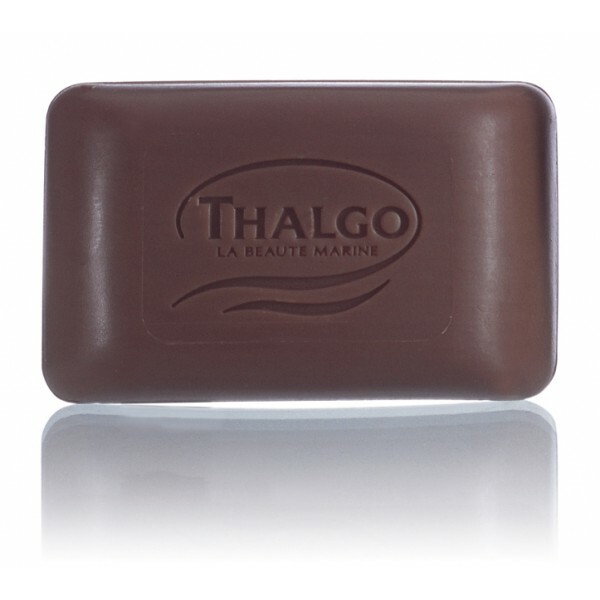 This slightly foaming cleansing bar is non-drying due to the presence of calendula oil. It purifies the skin without irritating it, allowing you to enjoy the beneficial effects of micronised algae on a daily basis. Lather on damp skin in circular motions. For those with oily skin, it can be used with a soft brush on the face. Rinse and dry thoroughly.